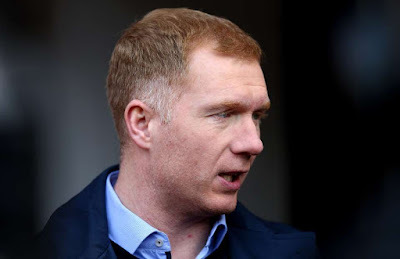 Manchester United legend Paul Scholes has taken time to assess the Manchester United squad and believes the team are not capable of winning the Premier League this season. Paul Scholes also assess both the Manchester City and Liverpool team and believe both team have a better chances of winning the league. Though United won their first game of the season last Friday against Leicester City, Scholes still believe the team is far behind both Manchester City and Liverpool and they don't have the quality of both teams. Do you think Paul Scholes is right with his assessment of the United team?